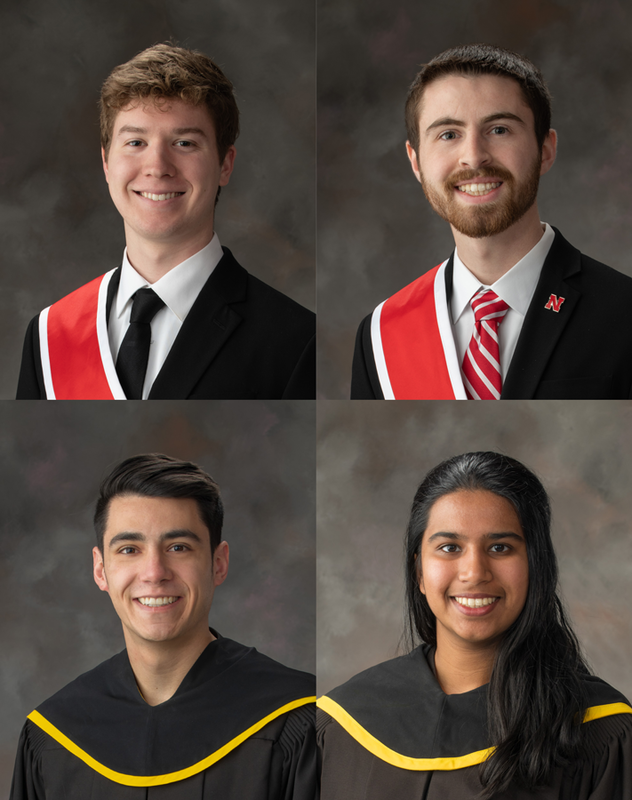 April 10, 2019 - Matthew Meacham and Dana Hoppe were inducted into the Innocents Society, and Gauri Ramesh and Jacob Shiohira became Mortar Board members. April 10, 2019 - The Nebraska and Southwest Iowa Regional Affiliate 2019 NCWIT Aspirations in Computing Award Celebration was held Sunday, April 7 at the International Quilt Study Center and Museum. 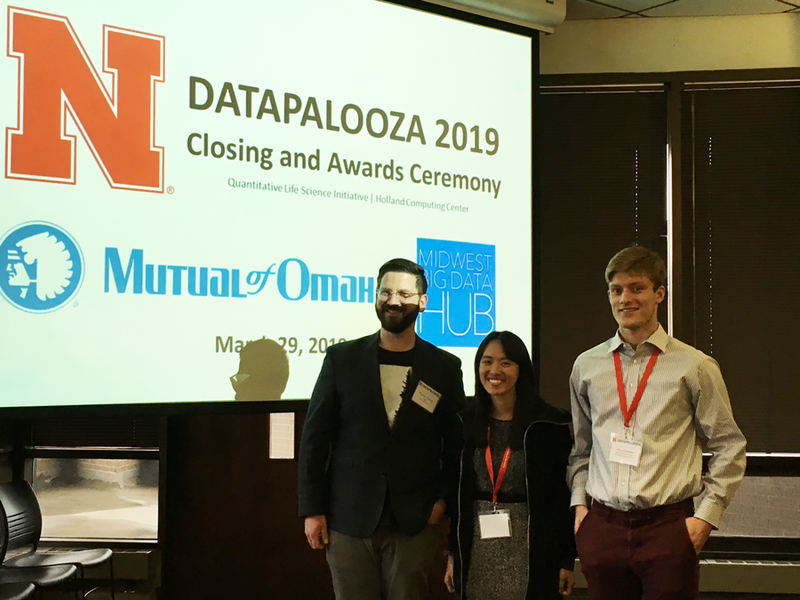 April 10, 2019 - The annual Datapalooza event hosted by the Holland Computing Center and the Quantitative Life Science Initiative (QLSI) was held March 29. 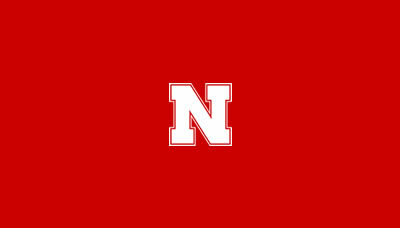 Graduate and undergraduate students from across Nebraska gathered in the City Campus Union to participate in the event.